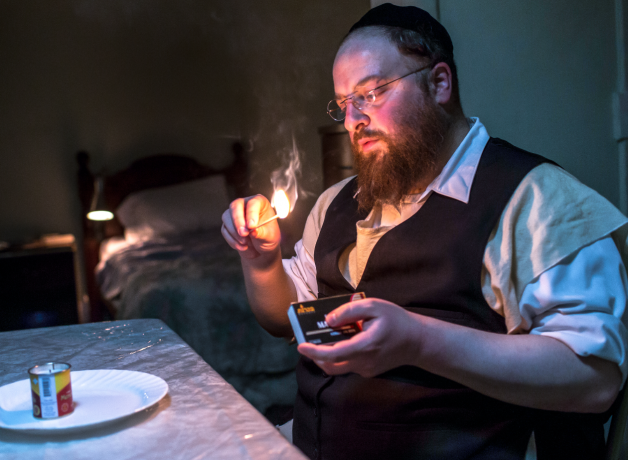 There is novelty to this beautiful film, in that it is set within a Hasidic community. But actually it is a familiar, albeit still touching story about a father and son. As Menashe is a widower, his son lives with his uncle’s (Menashe’s late wife’s brother’s) family. The boy is unhappy: it is a strict household. So too is Menashe, to be apart from the boy is terrible, yet as a single parent he cannot cope with his son alone. At the end we see a man walking with purpose, determined to change his life – and perhaps he will. There is a young woman who may need him; his son certainly does.